Why settle for basic when you could have luxury? WarmCore’s folding, sliding aluminium doors allow you to open up a room and bring your garden inside- ideal for the warm summer months. The folding sliding door system incorporates a radically different product design approach that’s both aesthetically pleasing and thermally efficient. You want beautiful, strong and secure aluminium windows that won’t let heat escape, and here at Supercraft we aim to tick all these boxes with Warmcore windows. 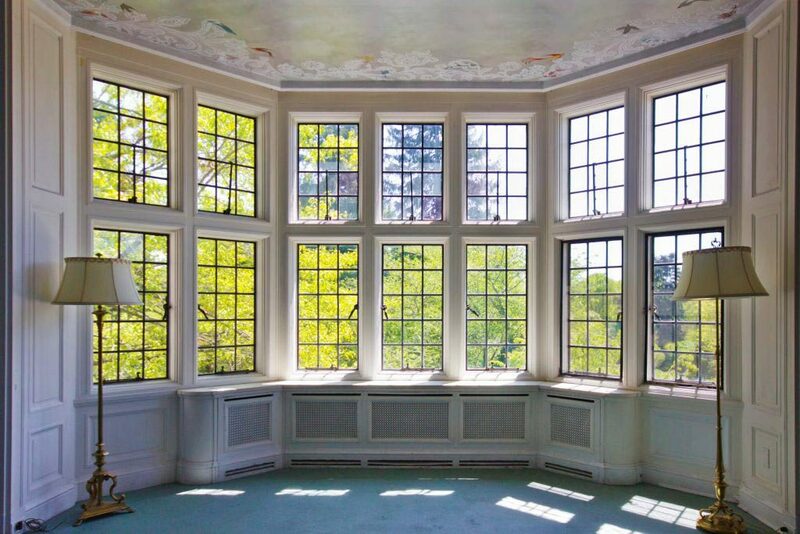 Warmcore windows are 25% more thermally efficient than the competition, ensuring maximum style and minimum heat loss. 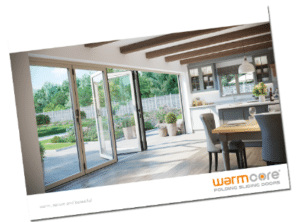 All Warmcore doors are highly thermally efficient, secure and beautiful to look at- but when it comes to design, the versatility of Warmcore’s folding, sliding doors mean there’s an ideal door for everyone. Choose between inwards or outwards opening doors up to 6m wide, with as many as 7 opening sashes to glide along custom designed tracks. There’s also a wealth of colour options to browse, to help you choose the ideal WarmCore door for your property. For more information, feel free to contact us. 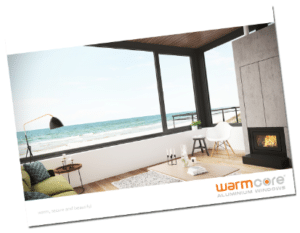 Why Choose WarmCore For Your Windows? The ultimate in clean, modern aesthetics, WarmCore’s flush sash window design uses a steeped outer frame, with the sash sitting on the same plane as the rest of the window. 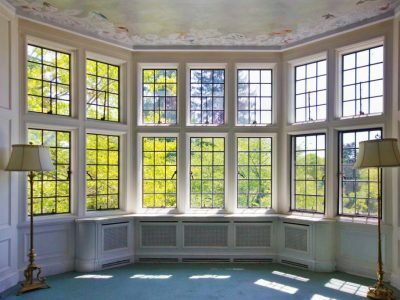 The more versatile option, WarmCore’s tilt and turn windows are ideal for upstairs locations and can be tilted in for ventilation, or swung inwards for when you want to bring the weather inside your property. Using safe and secure multipoint locking, WarmCore’s tilt and turn windows are perfect for modernising any property. Supercraft are a leading supplier based in the Stoke-on-Trent, Staffordshire and South Cheshire areas with a reputation for excellent customer service and quality workmanship. Visit our showroom to view the work we can do for you before it is built. Our support is available to help you so do not hesitate to get in touch.